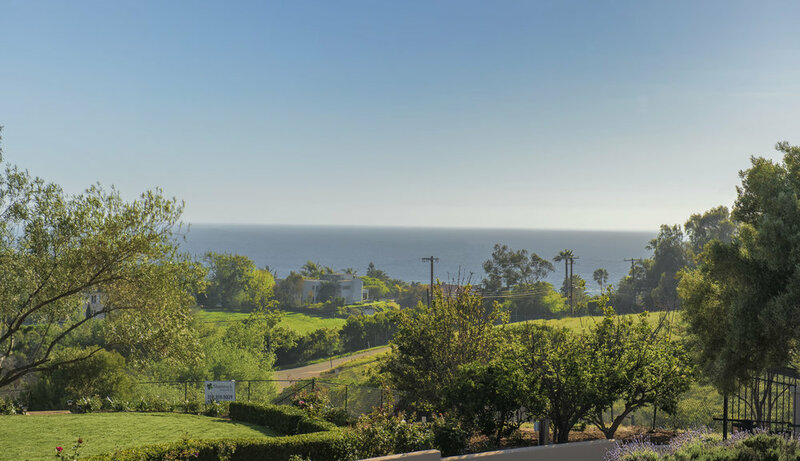 This beautiful and warm home is located in one of Malibu’s most sought-after neighborhoods - Malibu Park. 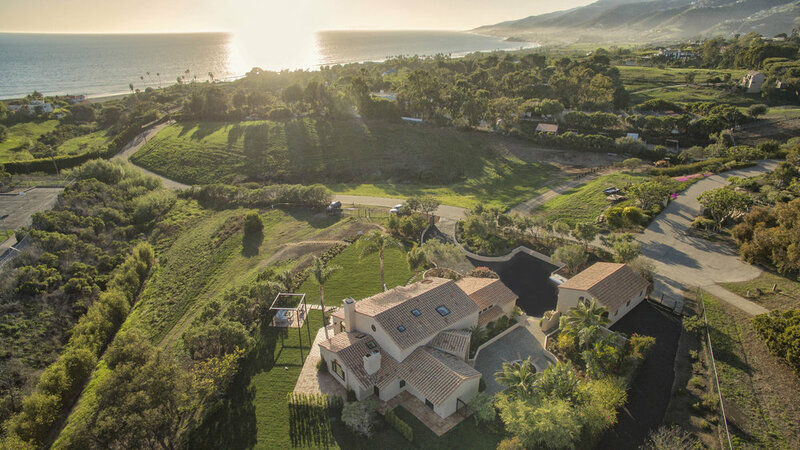 Situated on over 2 ½ acres towards the end of a cul-de-sac, this property is just a minute to schools, beaches and shopping. 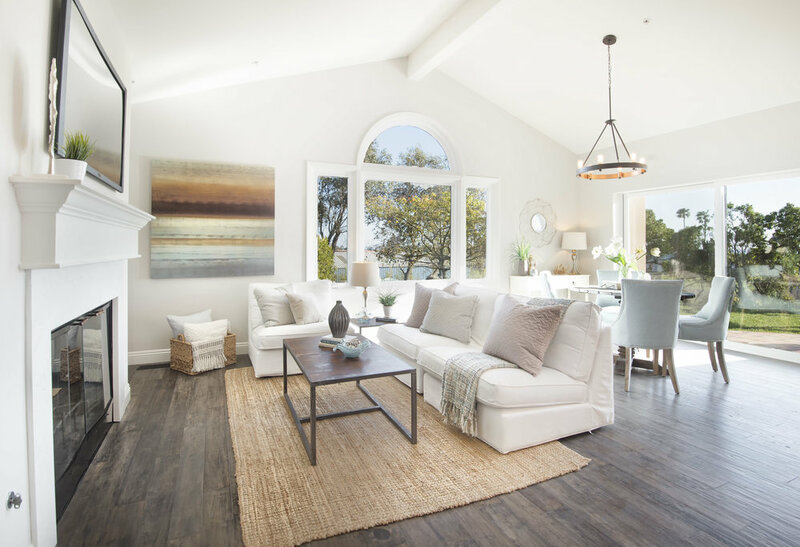 Ocean views are one of the many features that make this home special. 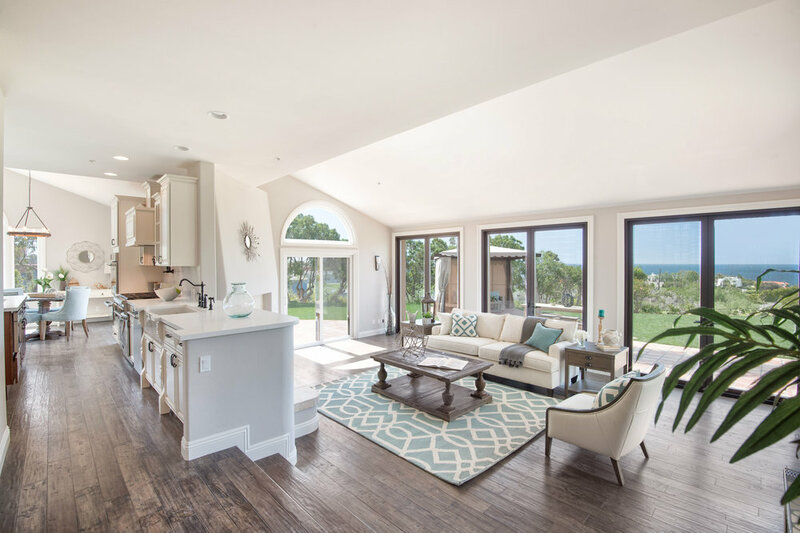 The main house is move-in ready with a gourmet kitchen open to a family room and a living room lined with doors spilling you onto the ocean view patio and garden. There are three bedroom suites downstairs - all with sliding doors leading you to an patio, garden or lawn. 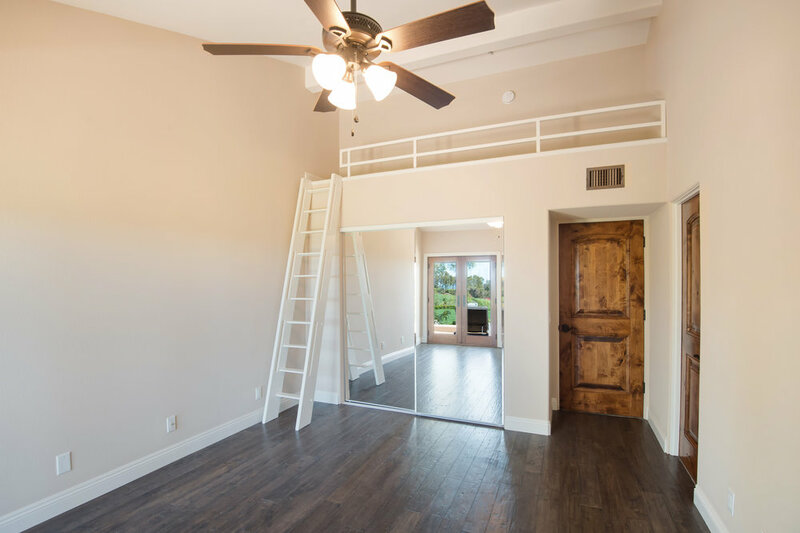 The upstairs is all master with a luxurious bathroom, balcony and dual walk-in closets. Separated from the house is a guest house with living room, kitchenette, laundry and bedroom - also with ocean views. Two gated entrances, numerous fruit trees, a basketball area and gated lower pad with enough room for animals, skate ramp or whatever your needs are complete this compound. 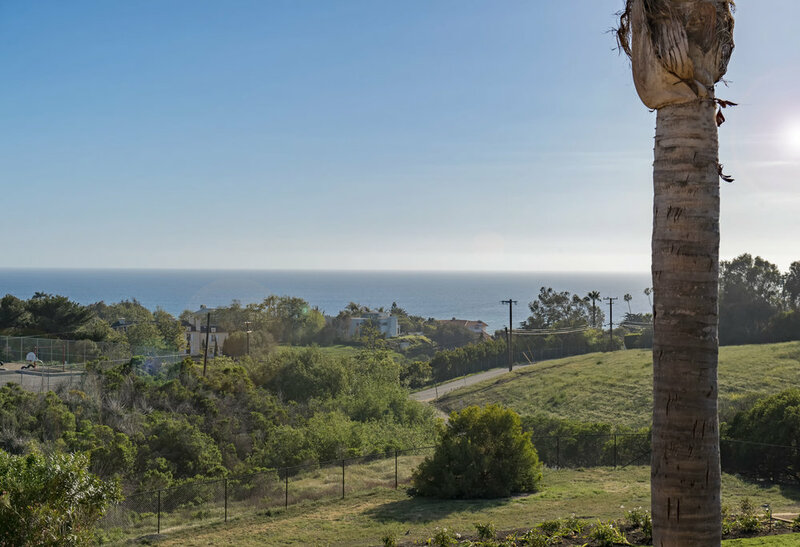 Older PostTraditional "Point Dume Perfection"